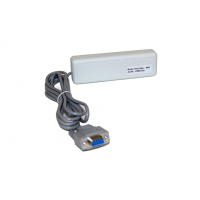 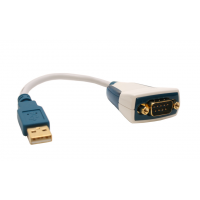 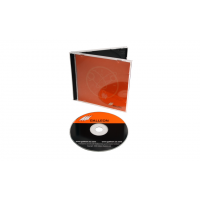 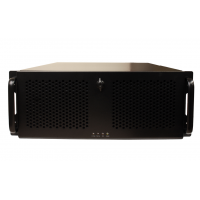 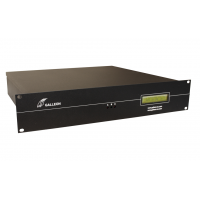 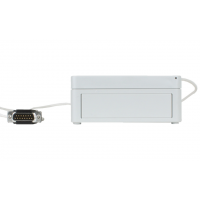 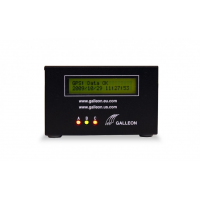 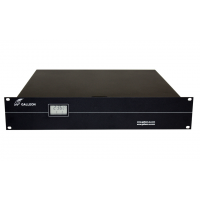 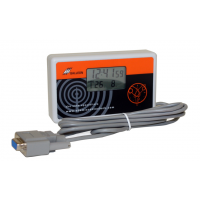 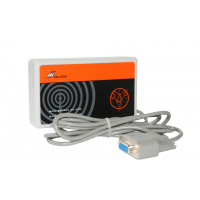 Synchronize your time and operations with a Galleon Systems ethernet digital clock. 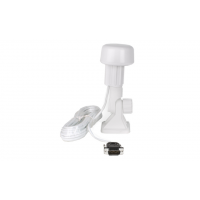 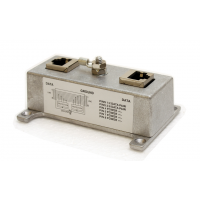 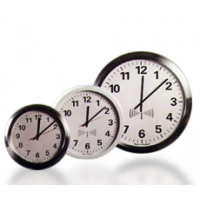 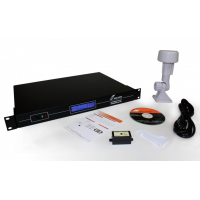 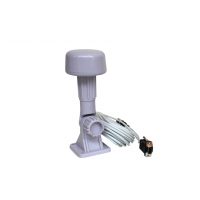 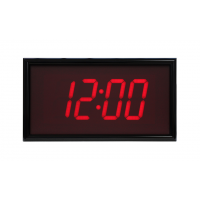 The SignalClocks are manufactured in the UK and are available for fast delivery in Europe. 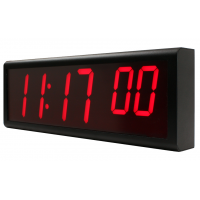 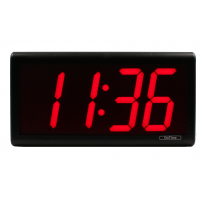 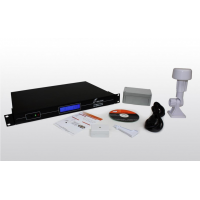 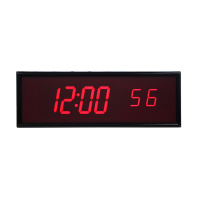 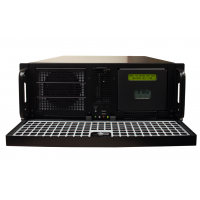 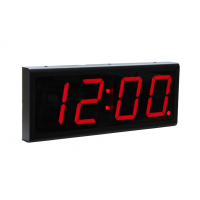 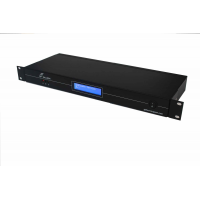 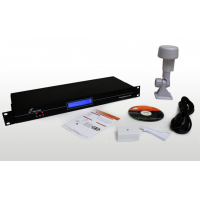 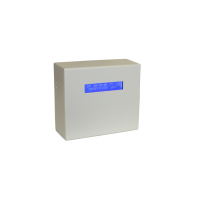 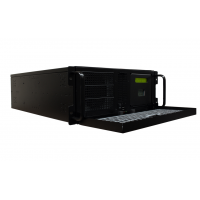 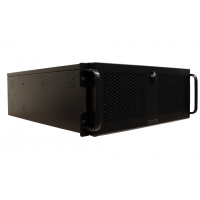 The cost-effective LED clock offers a fast and easy solution for displaying network time in large, open areas. The NTP digital clock displays time in hours, minutes, and seconds (HH:MM:ss). 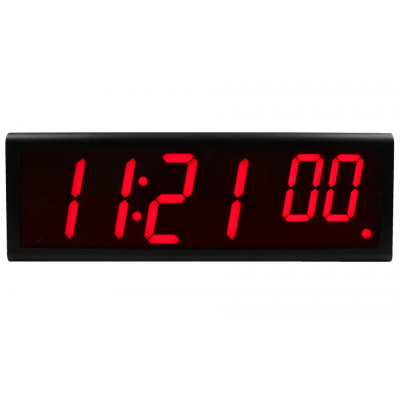 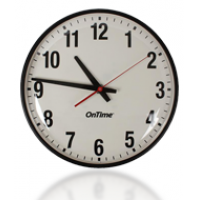 The clock is highly visible and can display time in 12 or 24-hour format. 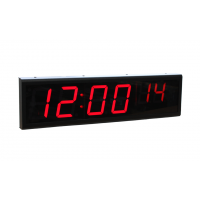 Additionally, the clock features forward facing radius corners, flush mounted screws, and easy wall mounting capabilities. 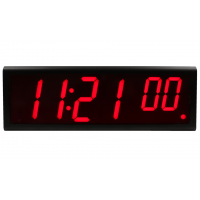 It also features a tinted clear glass window to distinguish the LED characters and reduce reflective glare.